No job is too big or small. Offering home, commercial and long distance moving services. We take the pain out of moving! Changing office locations? 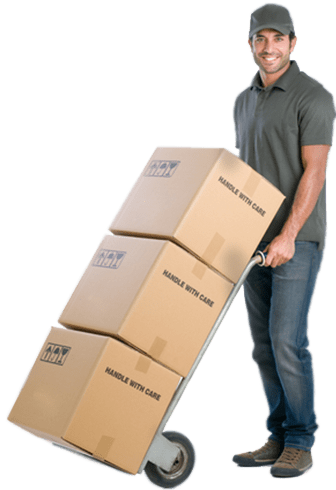 We can help you move? We make is easy. We take care of all the big stuff. All you have to do is unpack. We have the trucks and storage facilities to manage your move. We supply long distance moving to most major cities across Canada. 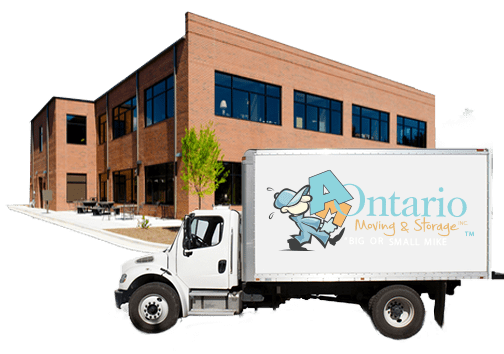 Our goal is to provide the highest quality moving, packing and, junk removal services as possible. 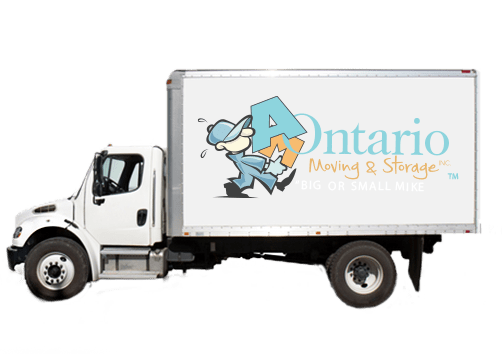 Our Ontario movers and packers are fast, friendly, and perform each and every job with the utmost personalized service and care.